Boys of all ages and skill levels are invited to Fence to improve their agility and coordination. Fencing is a sport of tight, reflex actions, of combined skill of hand, eye and foot, where everything can change with the flick of a wrist. The scoring of Foil Fencing is a count of “touches” on the opponent’s torso. It is a fast, vigorous sport requiring great agility on the part of the fencers. 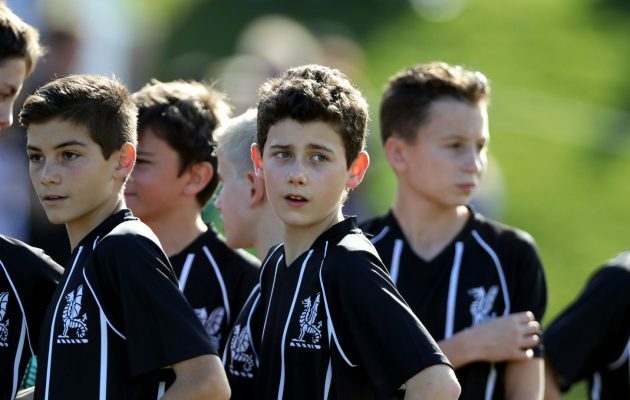 All boys receive the best training techniques and mentorship from the coaches. 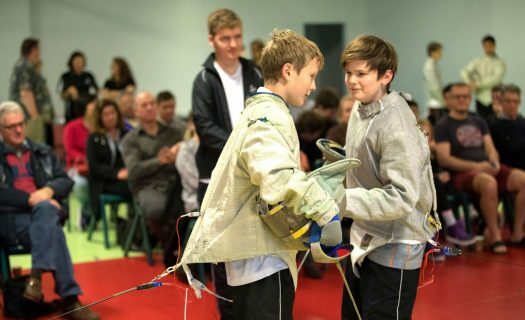 Newington College has a proud history in both results and the development of interschool fencing. The most important trophy: the A J Rae Shield, recognises the significant contribution made by our former Headmaster and the continuing support the school gives to the sport. The 2018 closed with The U16 and U18 Sabre and foil teams bringing home a variety of bronze silver and gold medals. The 2019 season has started with a member competing at the Under 20 Junior Nationals in Melbourne and winning a silver medal. Another member of the team currently trains with Australian cadet team. The school is lucky enough to have two coaches that train Olympic hopefuls and National Champions. Alexandra Andre and Boston Fawkes (an Old Boy himself). They are ably assisted by Felix Shannon, Harrison Saunders, Tom Baker and Jack Murtough-Coombes, all Old Boys with a passion for the sport.